benefits: 1. 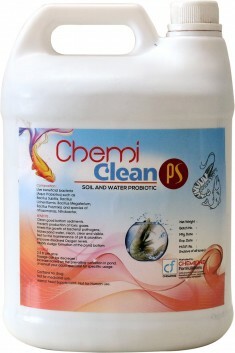 Reduces sludge formed already. 2. Reduces sludge formation later. 3. 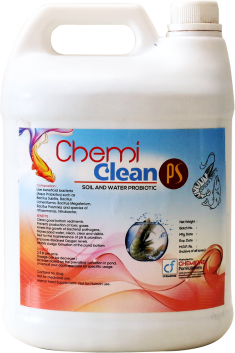 Reduces vibrio and other pathogenic bacteria loads. 4. 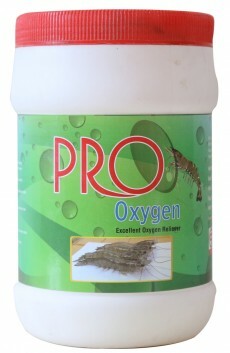 Reduces ammonia , hydrogen sulphide, sulphur dioxide etc.toxic gases 5. 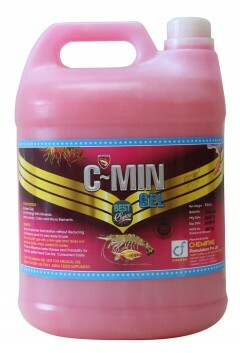 Improve desired levels of algal blooms 6. Improves water freshness. 7. Improves animal freshness. 8. 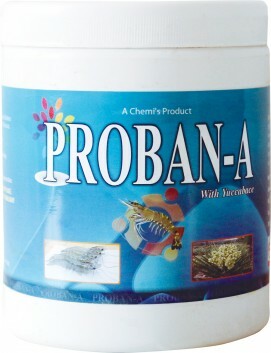 Improves animal activeness. 9. 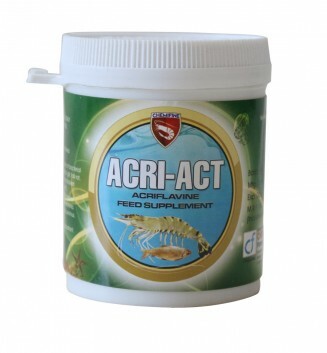 Improves animal feeding 10. Improves DO levels. 11. Improves survivals uses: 1 mtr. 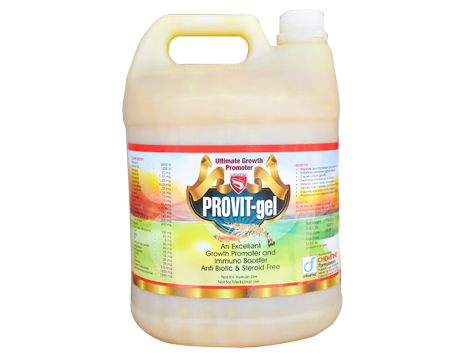 Water depth regular use: 5liters/hectare/stress/low plankton/high vibrio loads/toxic gases Conditions: 10 liters/hectare -1st day.